Looking for Family Day Fun across Metro Vancouver on Monday, February 12th? Below you’ll find activities listed by city so you will know what to travel for and what is close to home. 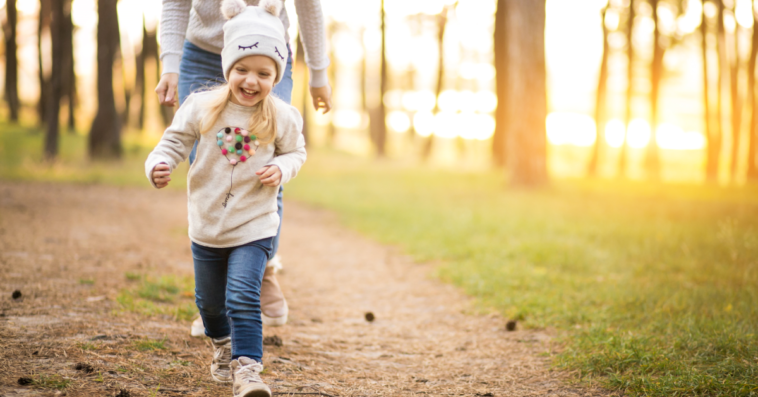 We’ve got you covered for with over 100 Family Day events in Britannia Beach, Burnaby, Chilliwack, Coquitlam, Fort Langley, Langley, Maple Ridge, Mission, New Westminster, North Vancouver, Port Coquitlam, Port Moody, Richmond, Squamish, Surrey, Vancouver, and West Vancouver, White Rock. We wish you and your families a fun filled weekend together! Free Public Skate at Planet Ice, 1:15 pm – 2:45 pm, 23588 Jim Robson Way. Family Day At Mission Leisure Centre, 8:30-4:30pm, 7650 Grand St.
Family Day At Century House and Youth Centre: 10:00 am – 1 pm, 620 Eighth Street. Family Day Campfire Songs & Stories at Pacific Spirit Regional Park: 12:30 – 3:30 pm, 5495 Chancellor Blvd. Guided gallery tours by Vancouver Maritime Museum and the Parks Canada arctic outreach team,2 craft stations & enjoy a cup of free hot chocolate while listening to arctic inspired live music. FREE Family Day Skate. Free admission, free skate rentals, and free healthy snacks and refreshments.